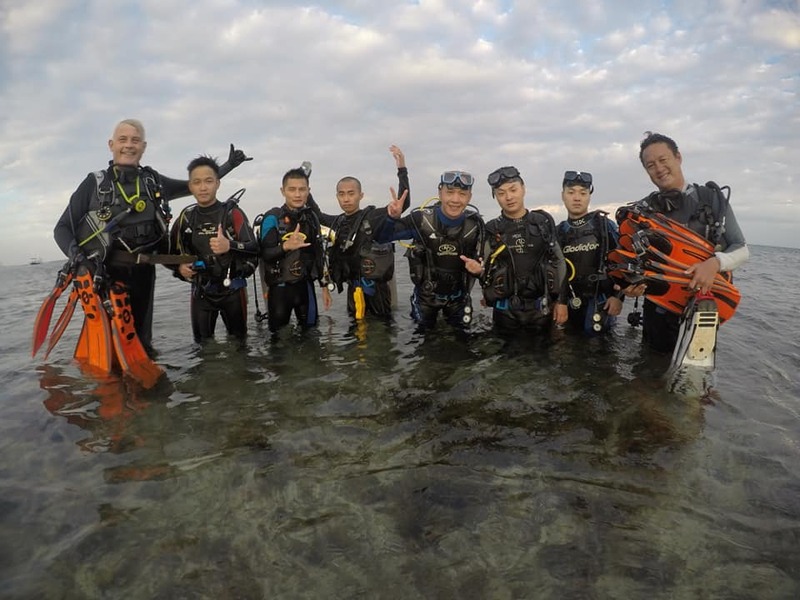 We are proud to have these Professional Scuba Diving Instructors who could eagerly train you to dive in different sites in the island. 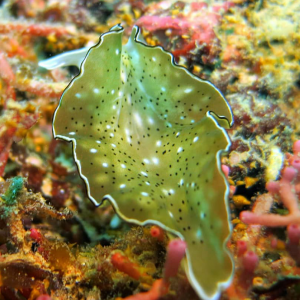 They’ll take you further from how fast you learn and impart you huge chances of becoming what you want to be – starting from being a licensed scuba diver up to what they have become. 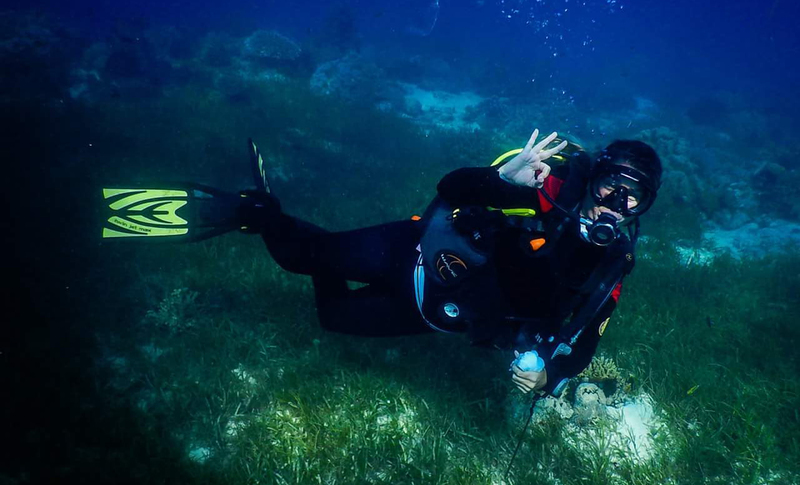 Our instructors have been into this sport for more than 10 years. 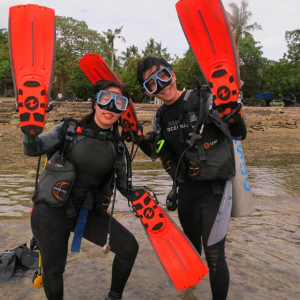 They started as a License Scuba Diver to Master Diver until they acquire the ability to teach students. 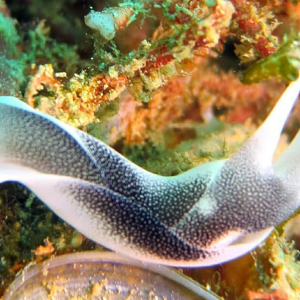 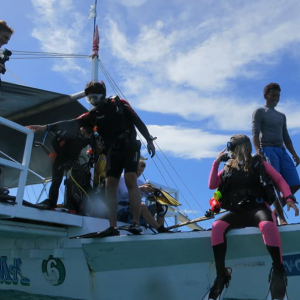 Learn Scuba Diving with Mactan Scuba Dive Center now!